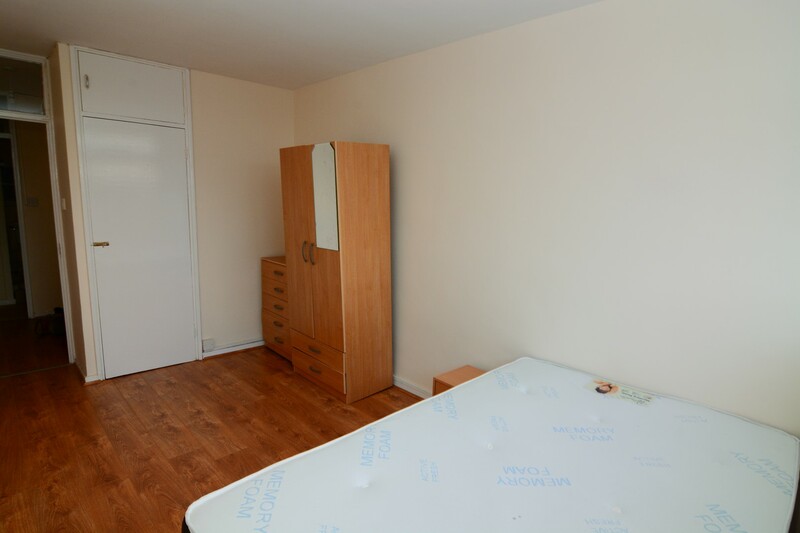 Cozy single room in a 2 bedroom flat to share with only 2 people. 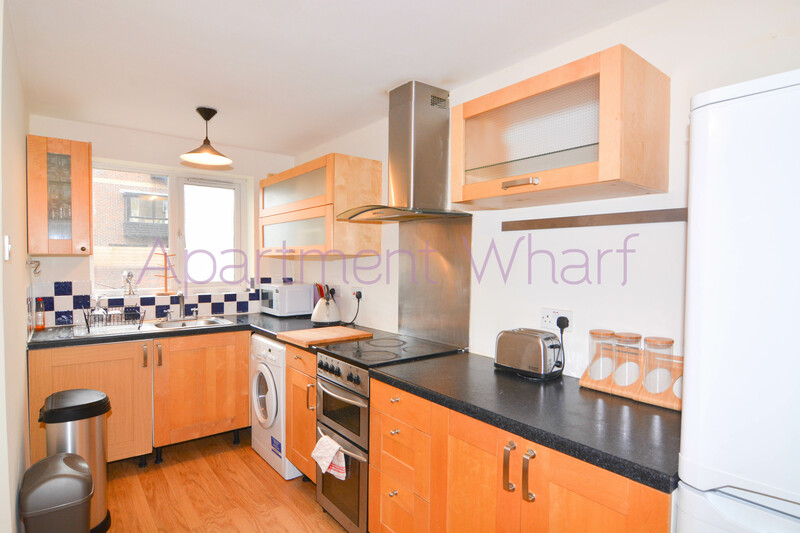 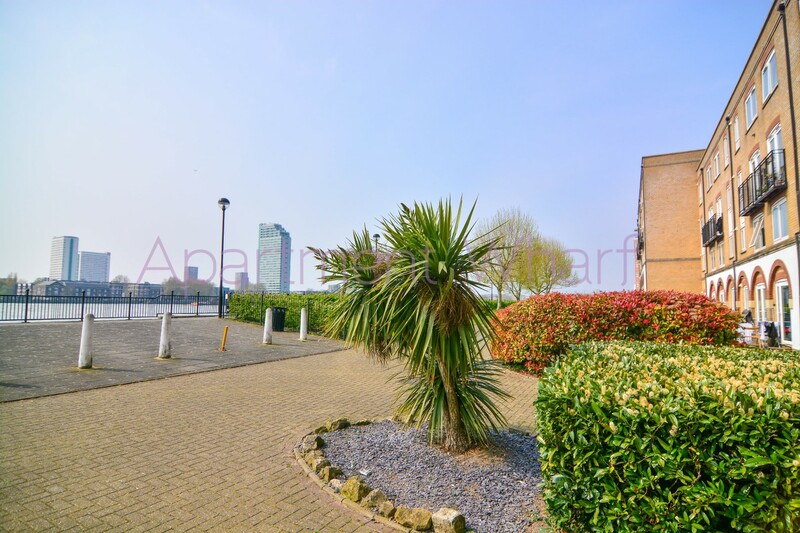 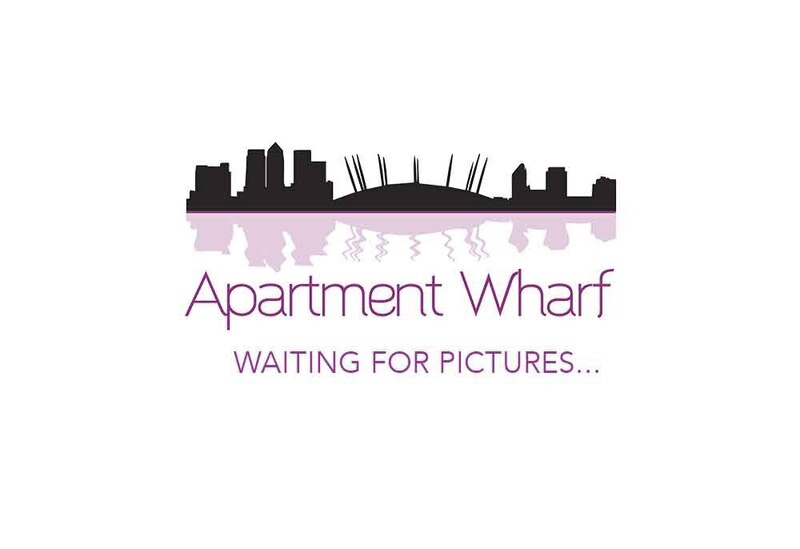 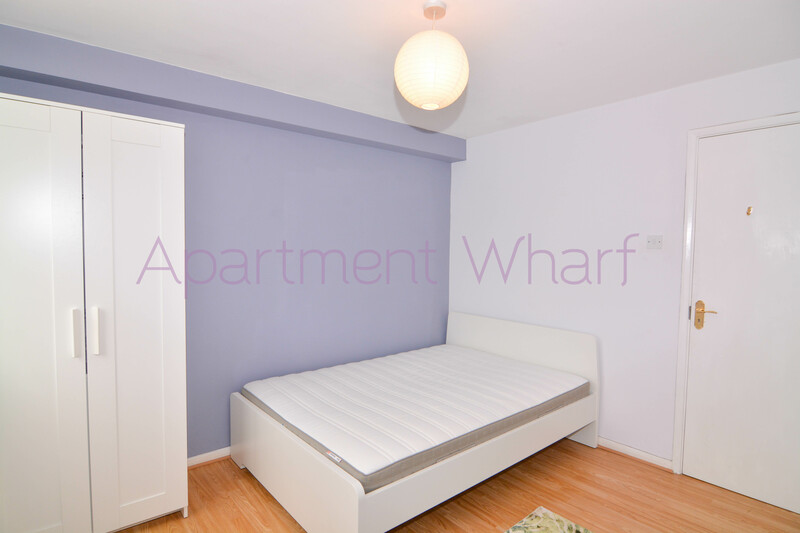 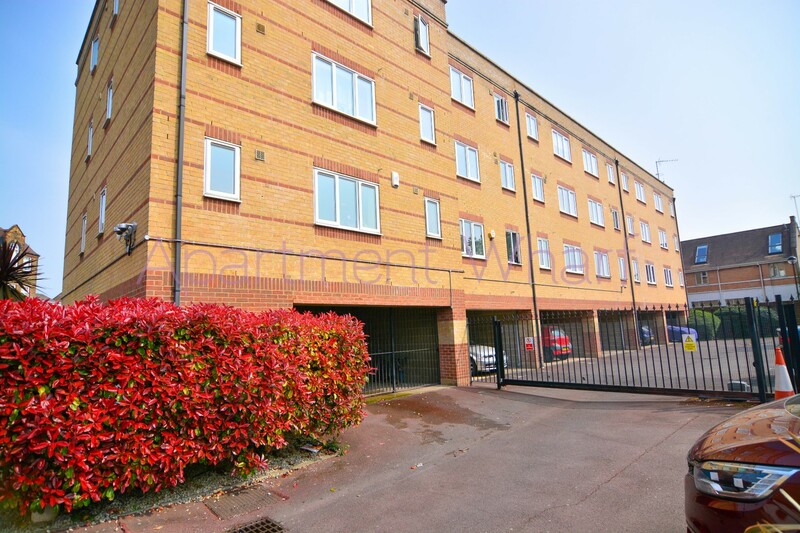 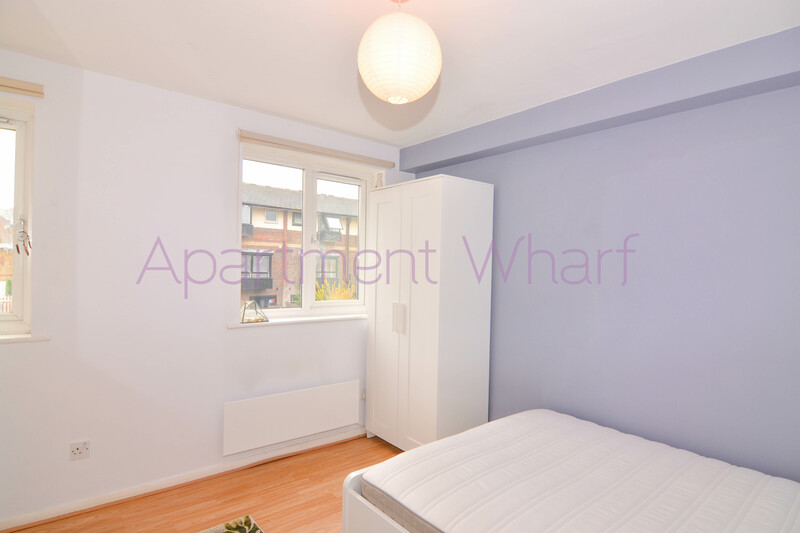 We are delighted to offer this spacious 2 bed flat in a beautiful development by Mudchute DLR station. 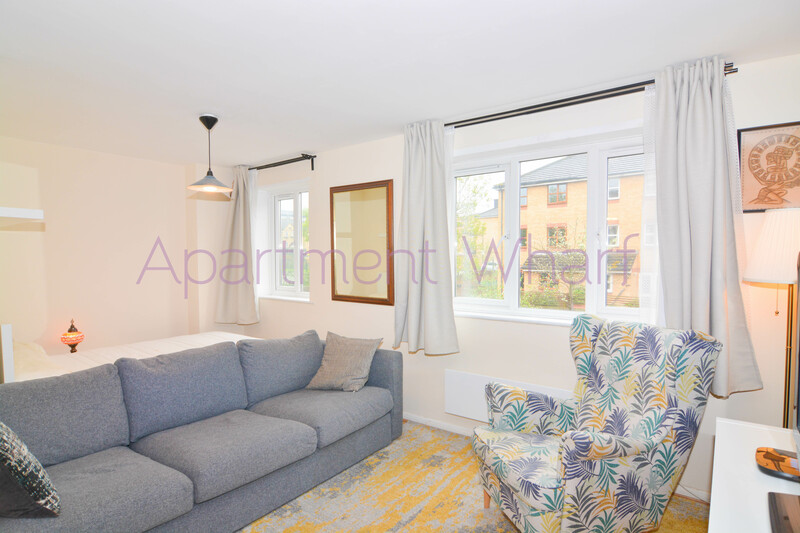 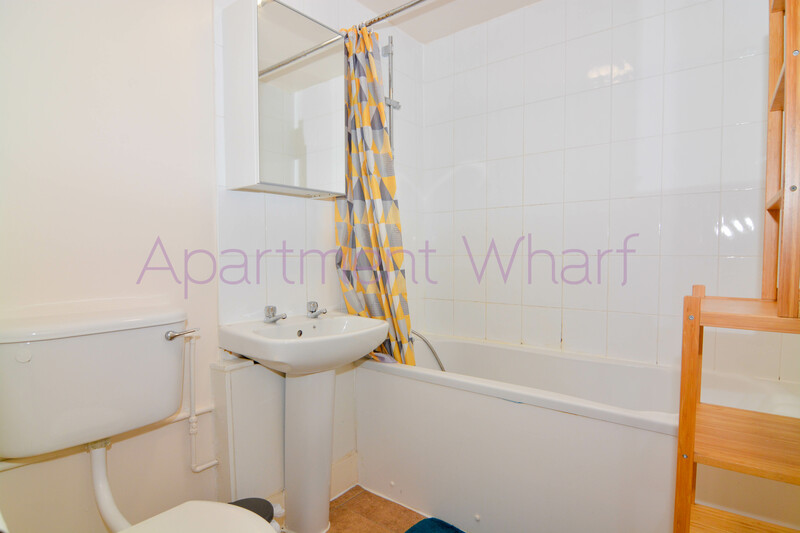 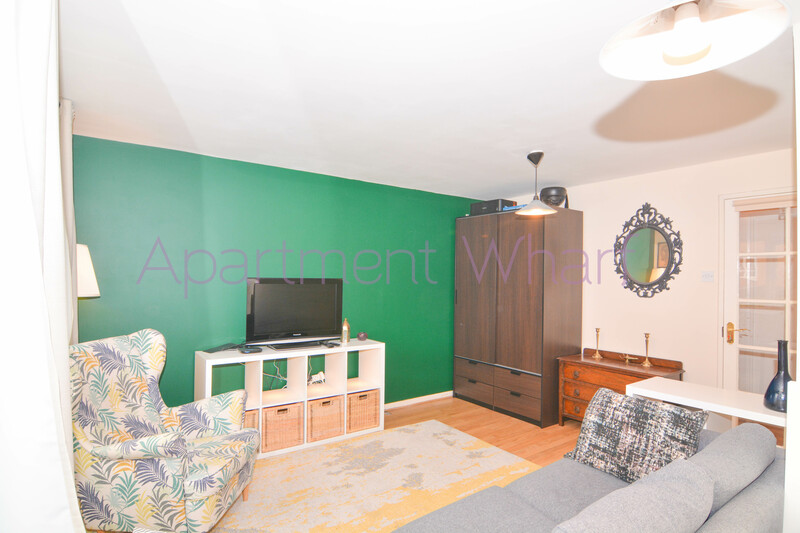 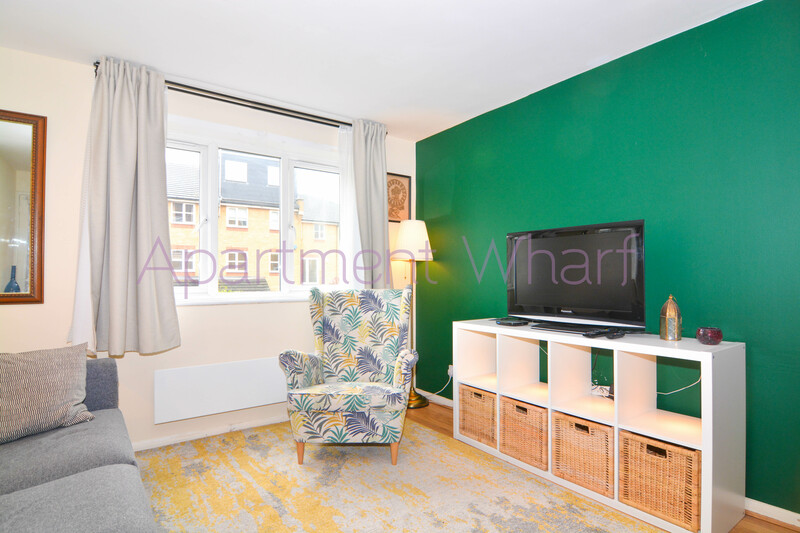 The premium location allows you to Quiet neighbourhood with plenty of green space, bus connections, a hospital and plenty of bars, restaurants, cafes and a 24 hours Asda within minutes, the flat offers you a perfect home to relax and recharge. 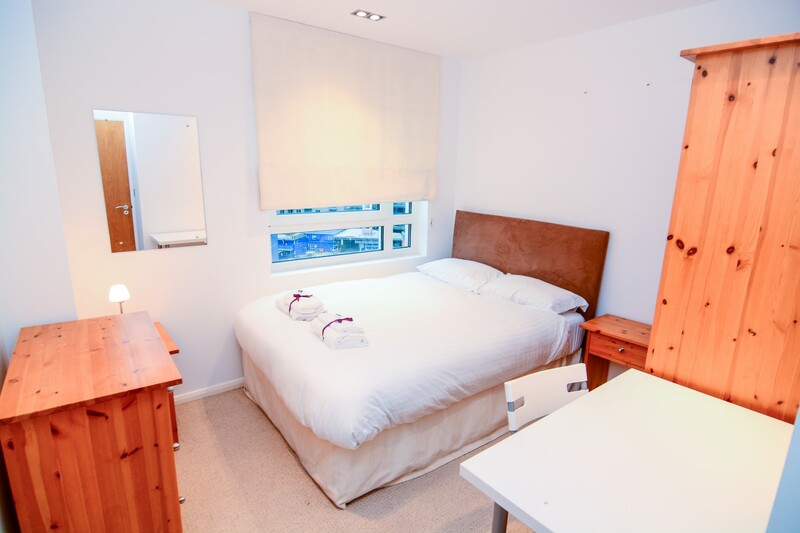 The property has a living room converted bedroom, another bedroom, bathroom and a spacious kitchen with dining area.